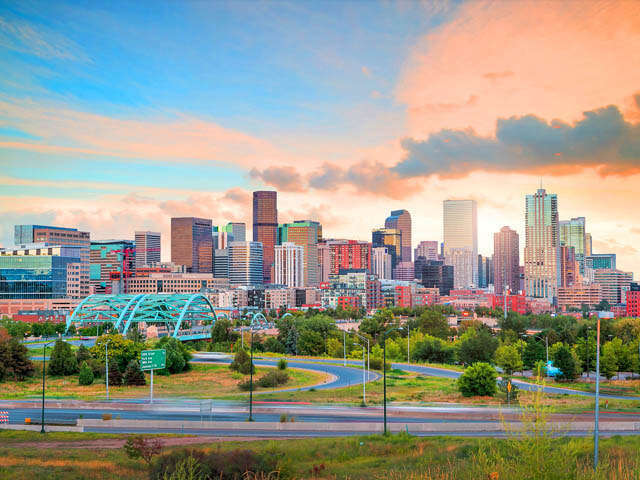 With the departure of flight 1570 from Calgary International Airport (YYC), WestJet becomes the first Canadian airline flying nonstop to Denver International Airport (DEN) from Calgary. The new service operates daily year-round. Canada has very strong links to Colorado, and Calgary has very strong links to Denver – both from a commercial and tourism perspective. Canada ranks as Colorado's largest trading partner, and the second-largest foreign investor in the state. Alberta ranks as the second-largest Canadian province in terms of visitors to Colorado. Overall, WestJet's guests in Calgary now have a total of 51 different WestJet destinations, including 13 U.S. destinations to choose from, more than any other airline flying out of Calgary International Airport. Over the last 10 years, WestJet has increased its capacity out of YYC by 58 per cent, and accounts for over 54 per cent of the seat capacity out of the city.